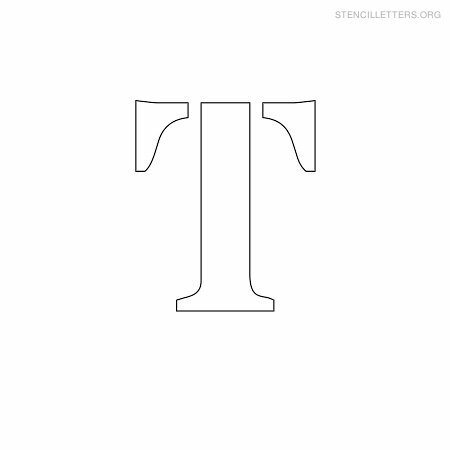 Stencil letters T in 18 various printable formats. 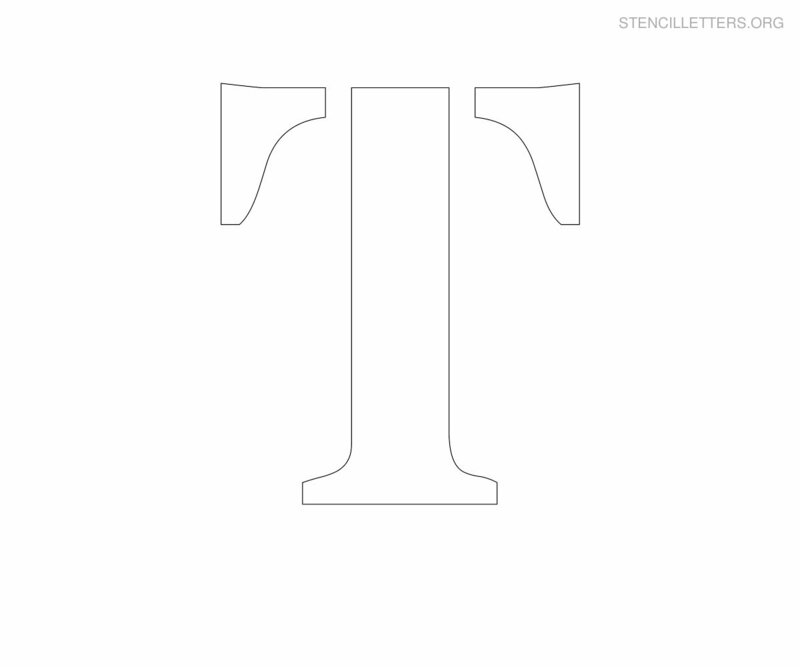 Download and print our free letter T stencil type alphabets which are available in a variety of styles for you to choose from such as Arial, Block, Cursive, Decorative, Girly, Gothic and more!. 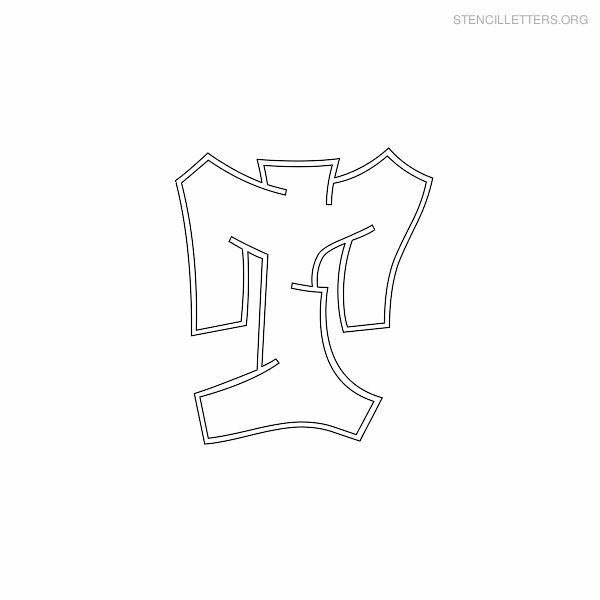 Free printable stencil T letters to print for kids. 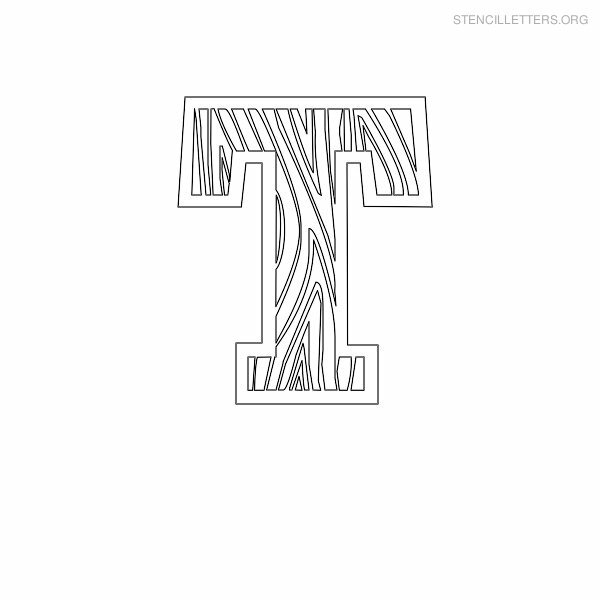 Arial T, Block T, Bubble T, Cursive T, Decorative T, Decorative T, Gothic T, Graffiti T, Halloween T, Italic T, Japanese T, Large T, Lowercase T, Military T, Old English T, Small T, Uppercase T and Wooden T.
Our free letter T stencil images below can be printed and used for a variety of activities at School and home. 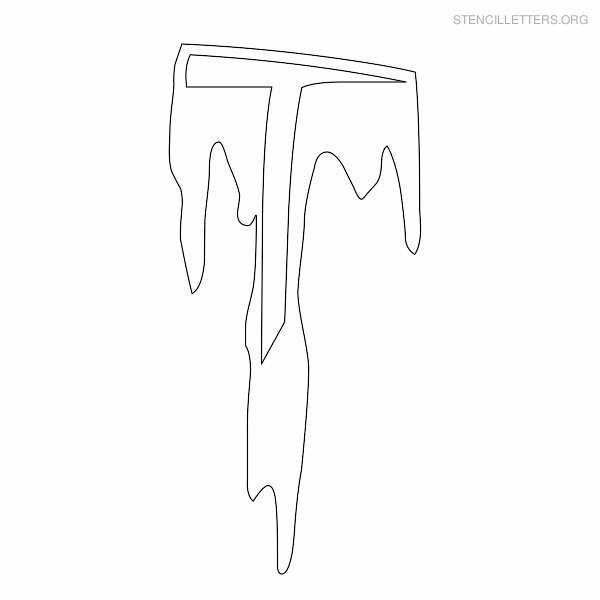 You can use these free stencils for all sorts of activities. 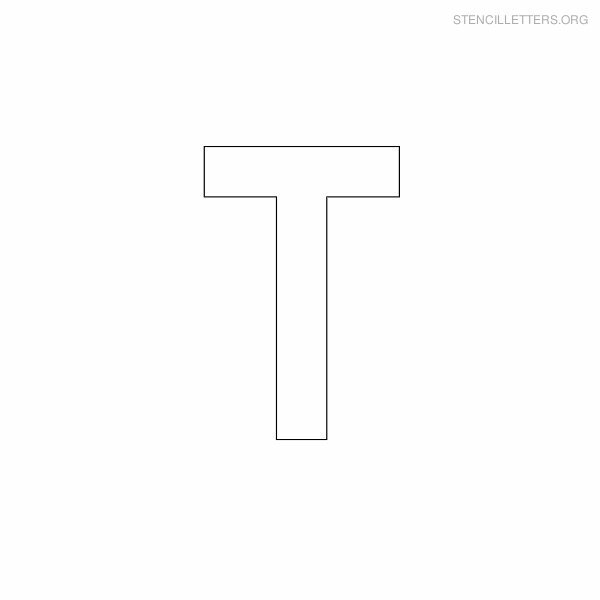 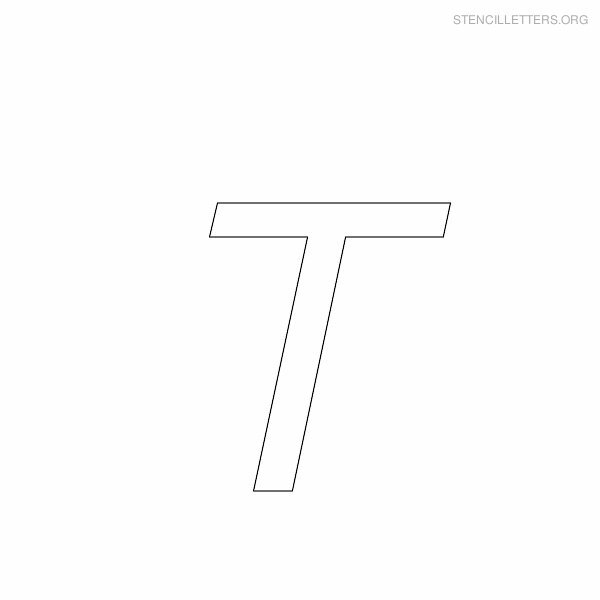 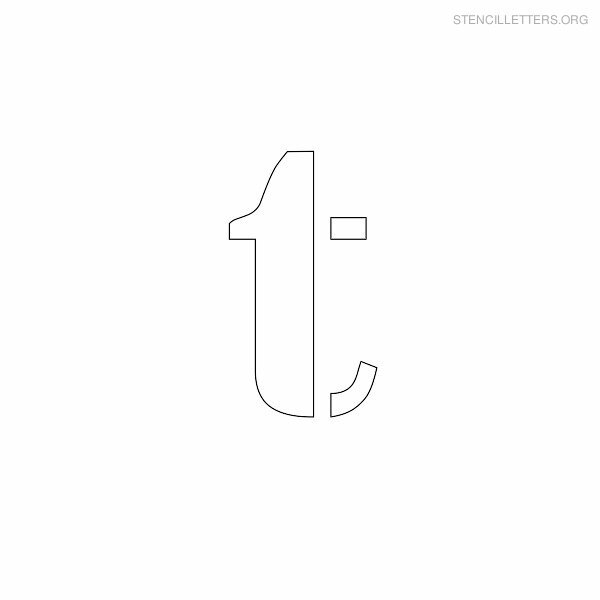 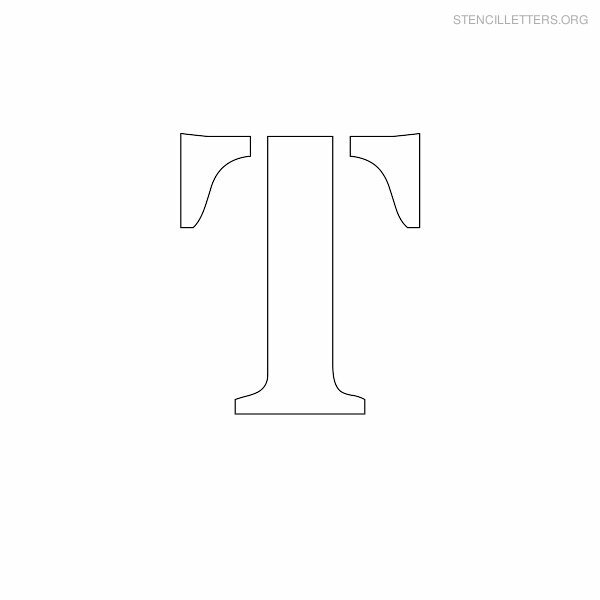 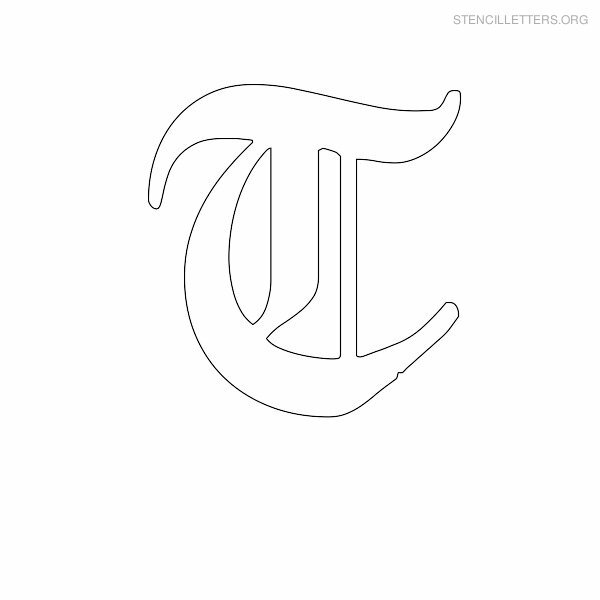 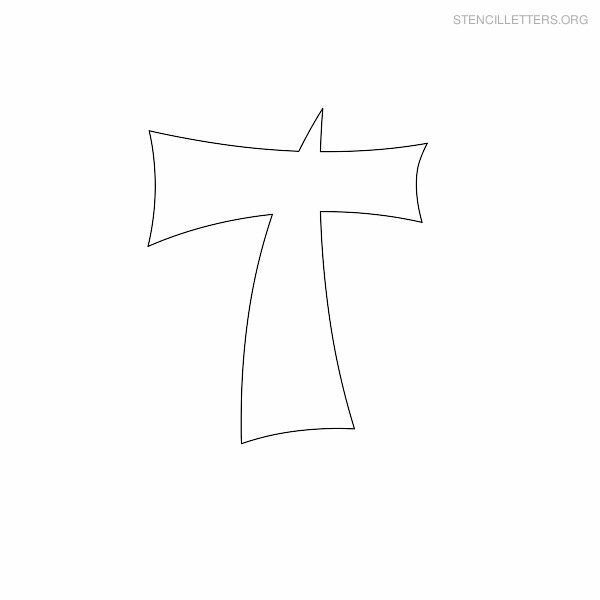 Letters in T stencil format.